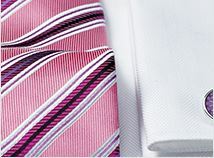 ‘Cashmere touch’ refers to the peached cotton effect of this fabric which is ideal for all year wear. 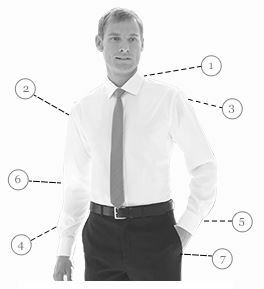 Shirt: Twin button cuff fastening. Box pleat back. Left breast pocket. Button down collar. Machine washable. Composition: 100% Easycare Brushed Cotton. The stars say it all. 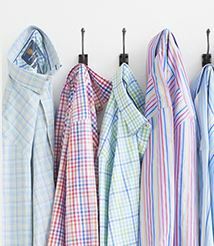 Good quality shirts and casual wear. Will use them again and again. Large size shirts seem to be larger than before. Changed with no difficulty. Consistent good quality; not for the "Cheapskates"! Great shirts, well packaged and delivered quickly with support along the way. Offers No Quibble returns which I took advantage of using the free Collect+ Service, very impressed! Quality products, delivered quickly, for a very good price. Will definitely repeat the experience. 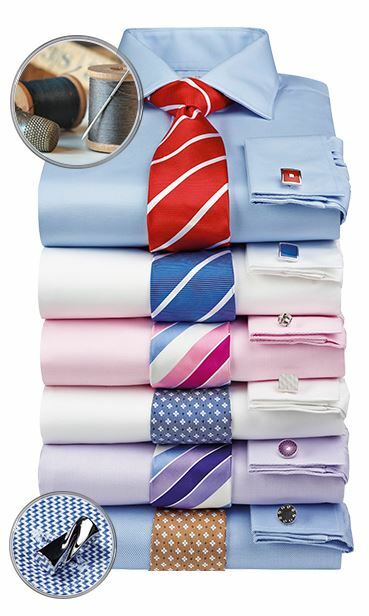 excellent soft shirt, good fit and colour and what looks like good build quality. Good winter weight shirt just what I was expecting. Bought as a Christmas present but looks good in the packet! Colour true to catalogue. Great shirt! Don't miss out. 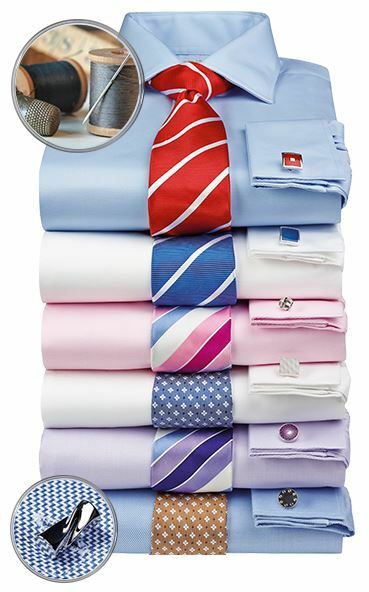 All shirts finest quality at a very reasonable price. Being able to pick the right size, fits perfectly. Style and material perfect. Service included.